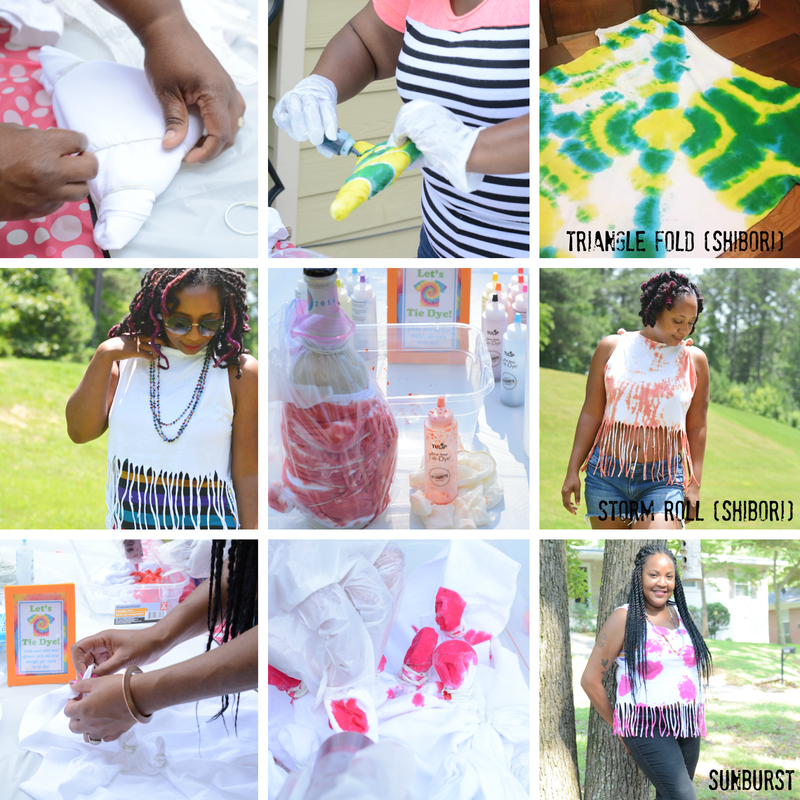 Color me excited to participate in this compensated post for I Love To Create Tie Dye Your Summer campaign where I get to experiment with and share tie dye techniques with you. All opinions are mine alone. Craft themed parties with alcoholic beverages are kinda my thing. 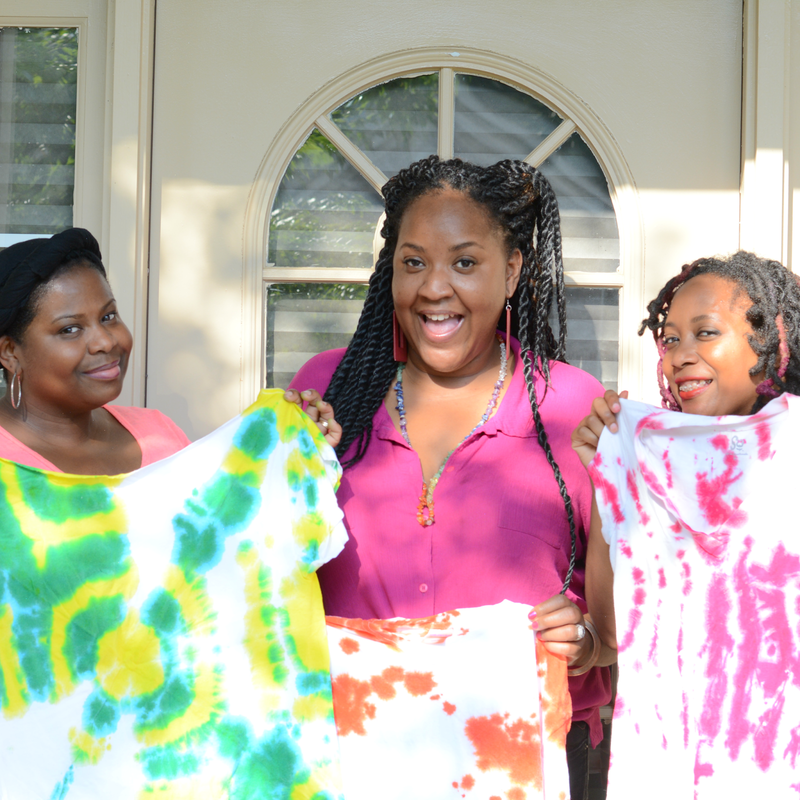 Over the weekend, I invited my mom friends over for an afternoon play date of food, martinis, and tie dying fun. 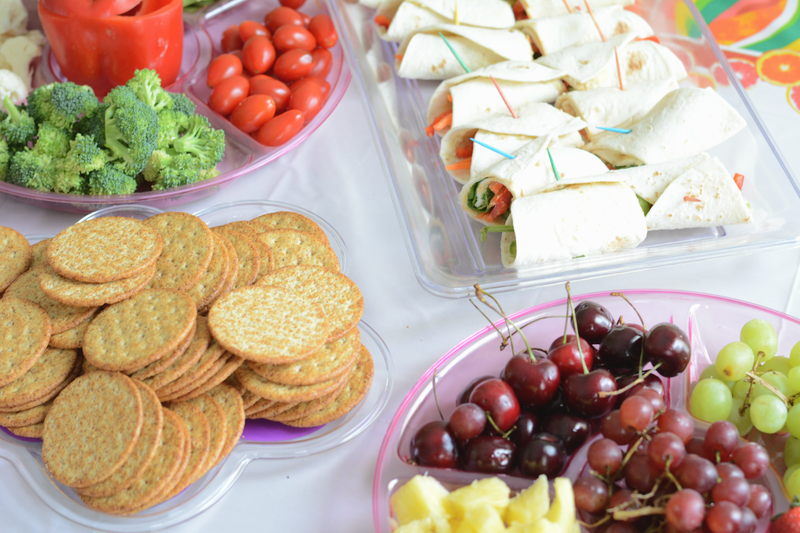 Should you ever need a play date with your friends, here's a guide to help you plan including techniques, tips and free party printables from I Love to Create. This was a pre birthday celebration for me so I wanted to make the occasion more festive than a normal get together. Luckily all of the decor needed is available on the Tie Dye Your Summer website. Free printables galore! 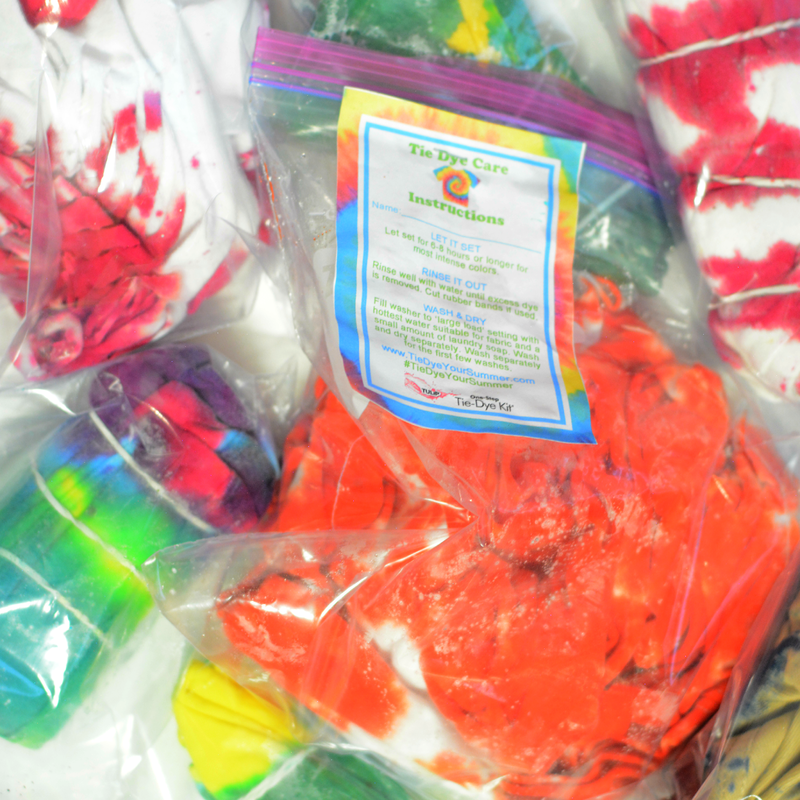 Banners, games, tent, cards and more are all on the site in a colorful tie dye theme. Plus instructions and pictures to use for inspiration. What's a mom party without drinks? 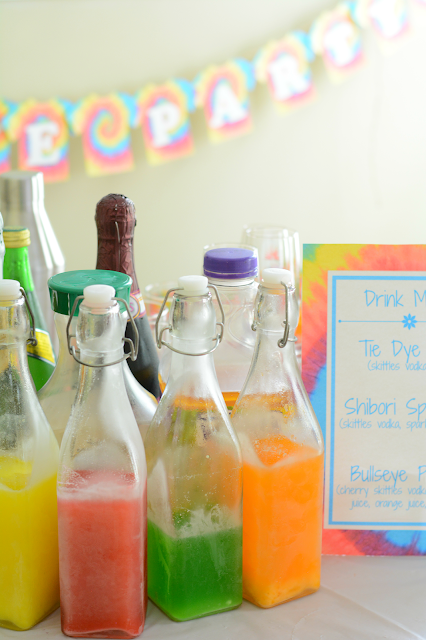 My party theme was 'Tinis & Tie Dye so I pulled out my batch of skittles vodka and a bunch of mixers. Not only did it add more color to the spread but allowed us to "craft" our own martinis. You can't serve deliciously sweet vodka and not have nibbles to eat. I grabbed some of my favorite food groups like cheese and baked goods and created a bevy of finger foods so it was possible to palm a cupcake in one hand and a martini in the other. Just so you, veggies were on the table too because I can never be a total baddy. Now this is where the real fun begins. Our goal was to tie dye and that we did with full bellies and slightly tipsy. Good thing Tulip's One-Step Tie-Dye Kit made the experience so easy and mess free. 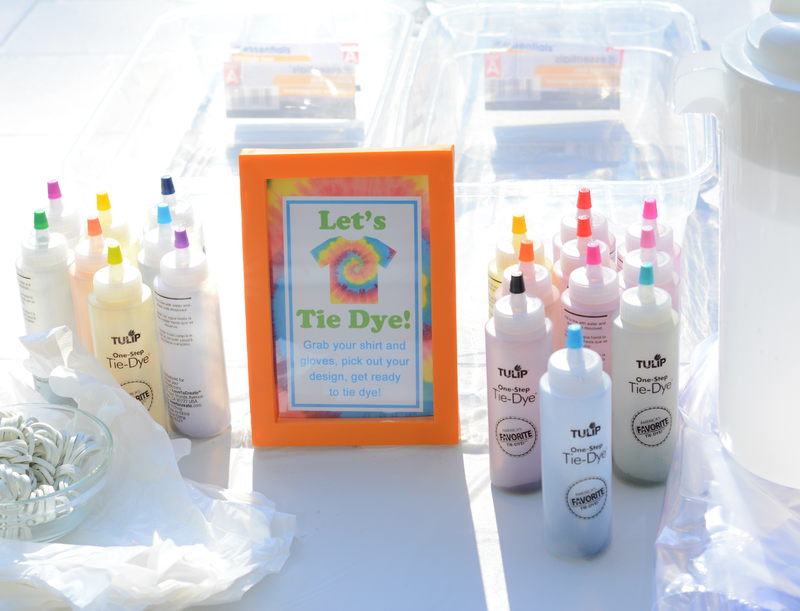 I set up a very efficient tie dye station using the Tulip instructional video on YouTube. The dyes in the kit are in a squeeze bottle so all you have to do is add water to the bottle and give it a little shake. Put on the included gloves first! Trust me. Now you're ready to tie dye. The kit comes with technique instructions plus there are video instructions available on the site. The shibori patterns were my favorite because of the clean lines and stylish look. 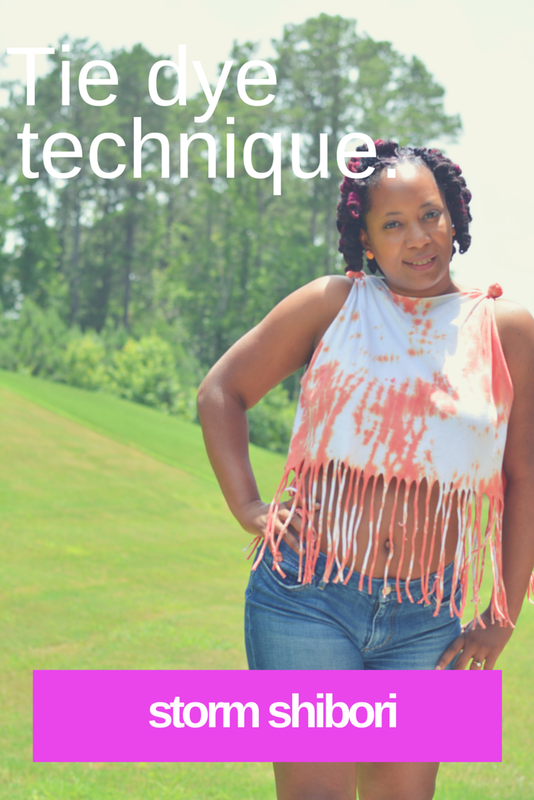 You have to bind the garment in certain sections to get the desired pattern. We used the included rubber bands to bind. I also experimented with pole wrapping (storm shibori) using a bottle instead of a pole to make vertical stripes. We played around with crumple and freestyle too. 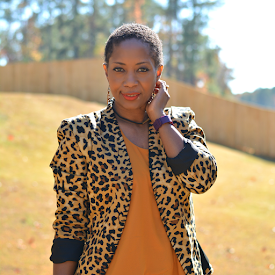 There were so many colors to choose from that we worked on several garments. Once completed we dumped each one into a baggy to set for a few hours. Ran them through a hot wash in the washing machine and done! 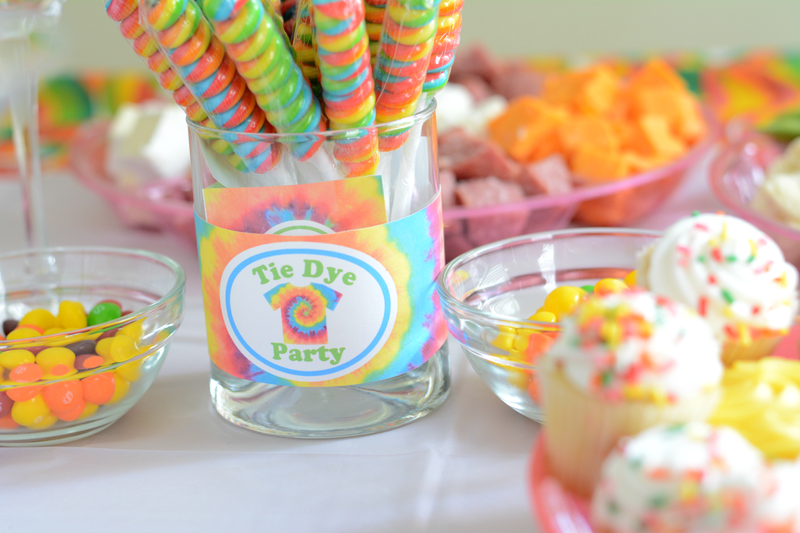 It was so simple to do and while I'm not afraid of getting a little dirty, it was nice to go through the party without a single dyed finger wrapped around delicious and colorful beverages. You can keep up with the entire line of craft products available with I Love to Create by following on Facebook, Twitter, Instagram, Pinterest, Tumblr, G+, and YouTube! Have you ever tie dyed? What was it like for you? Have'nt tie dyed in years and you just gave me some inspiration. Thanks! !